Many tripods come out in the market these days, and sometimes I do ask myself if there aren’t too many out there. Of course I don’t have an answer to that question, but for sure I know that there won’t be enough Fotopro tripods. I’m using Fotopro since 2014 and I believe this company is doing really well delivery great products at an affordable price. I had the opportunity to try a tripod of the X-series, the X-5CN with the FPH-52Q ball head. As per today date (June 2017), Fotopro released new versions the X-Series tripods, so you’ll maybe find some new enhanced products in the lineup today. Since the new lineup is out I’m not going to add too many technical info for a tripod that is not sold anymore. But I would like to add some info on the “technical philosophy” of the X-series. 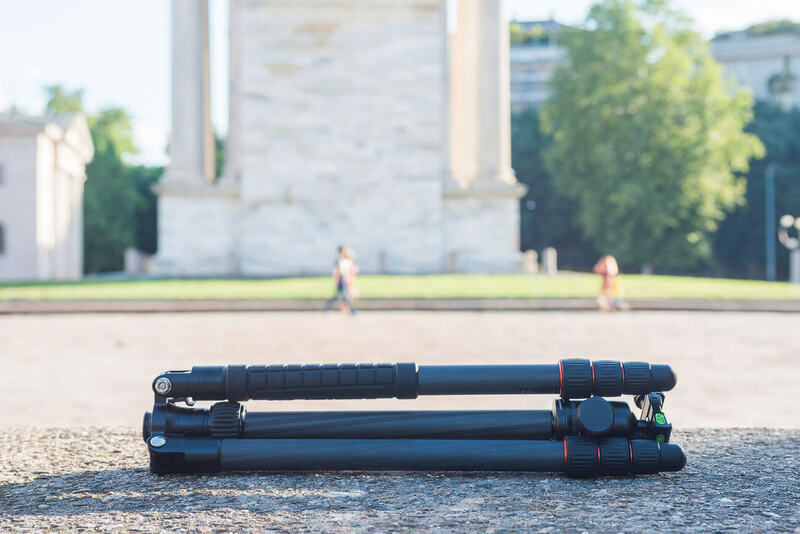 All the tripods you’ll find here have great lightness, sturdiness and great for traveling and packing light. I will attach here a table with the new specification of the X-series tripods just came out in the market (June 2017). Fotopro is know for the great quality and precision of their products, the X-series products are the perfect examples of that. The locks used to extend the legs are precise, easy and quick to use. The ball head is really well made and precise even with heavy equipments on (it can carry 8 to 12 Kg depending on the models). The legs can be easily removed twisting the locks. This makes cleaning the legs from salt water and sand really quick, extending your tripod life by far. 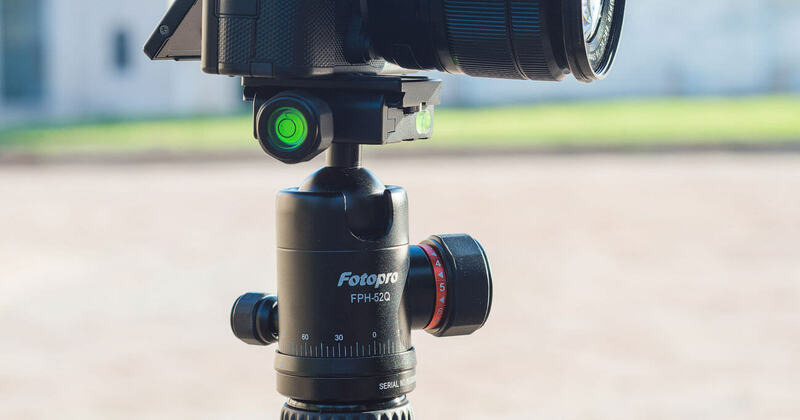 The tripod in test, and the new versions, have clever solutions like the hidden hook, or hidden spike allowing to have always the best grip in every surface. Using the Fotopro x-series is a charme, easy to carry, strong and definitely well made. This series has 4 great products that can satisfy every needs of a photographer that want to travel light but with great products.